Gerhard is the official photographer of Flexi Sailing. 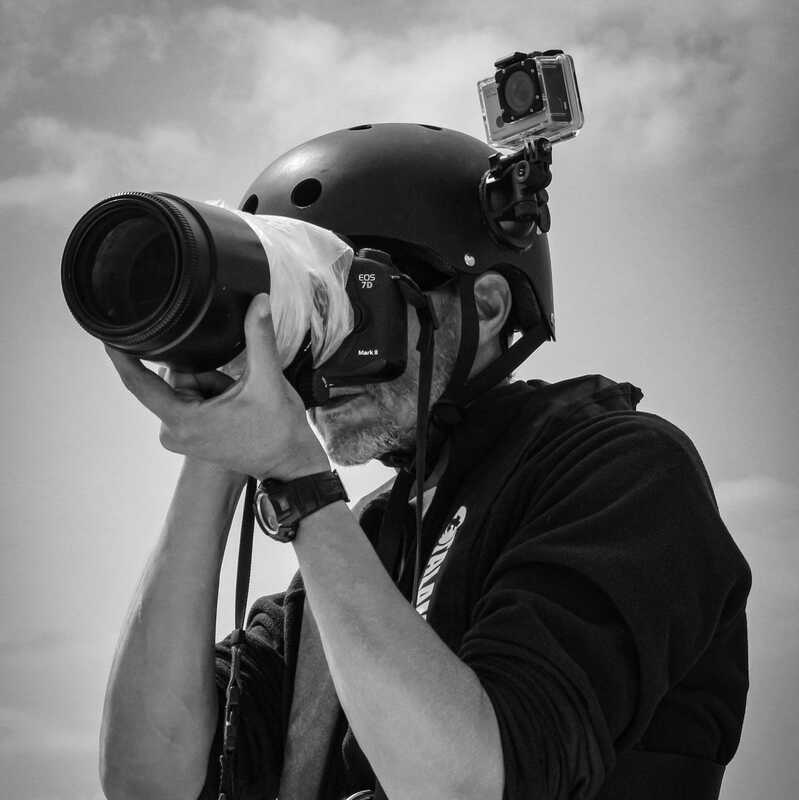 He’s known as the best sailing photographer of Belgium. He speaks French, Dutch and English. Very agile on the water. Capable to produce amazing pictures !